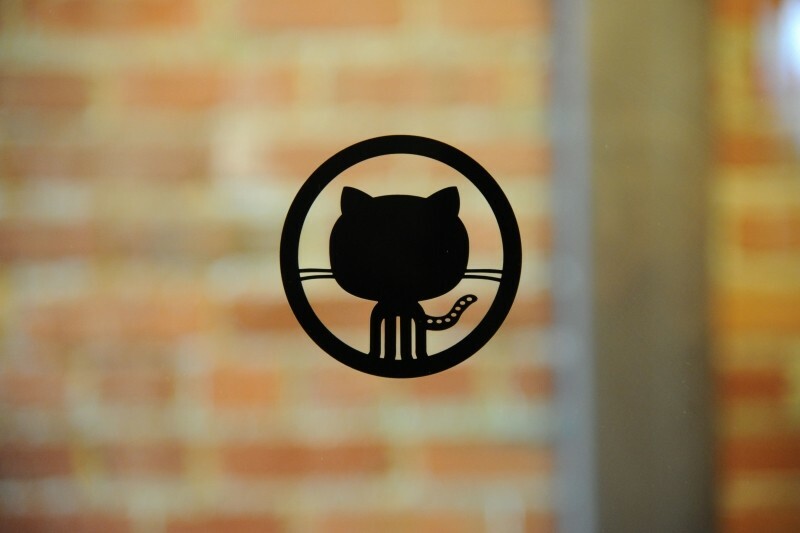 Julie Ann Horvath, a well-known engineer at GitHub, on Friday announced her resignation alleging harassment by someone at a leadership position in the company. TechCrunch has posted her side of the story, which contains a series of unpleasant experiences that prompted her to call it quits. Horvath claims she had been facing sexism and intimidation at the startup for almost two years. Earlier, when she refused the romantic advances of a co-worker, he ripped code out of her projects. "I would work on something, go to bed, and wake up to find my work gone without any explanation". She was also allegedly threatened by the wife of one co-founder who asked Horvath not to quit and say something nasty about her husband's company. She also recalled how male employees gawked at women who were hula-hooping at the office, describing the situation "ugly and embarrassing" and claiming that it made her feel unsafe. In response to the allegations, CEO and co-founder Chris Wanstrath, posted that the company had begun a full investigation into the reasons for her departure. In his post, he personally apologized to Julie, and shared that the relevant founder and the accused engineer have been put on leave with the immediate effect, and the founder’s wife has been banned from the office. GitHub definitely needs to mitigate the questionable situation as soon as possible, especially as it seeks to recruit more women. Horvath's exit has ignited yet another debate on gender equality in technology companies.